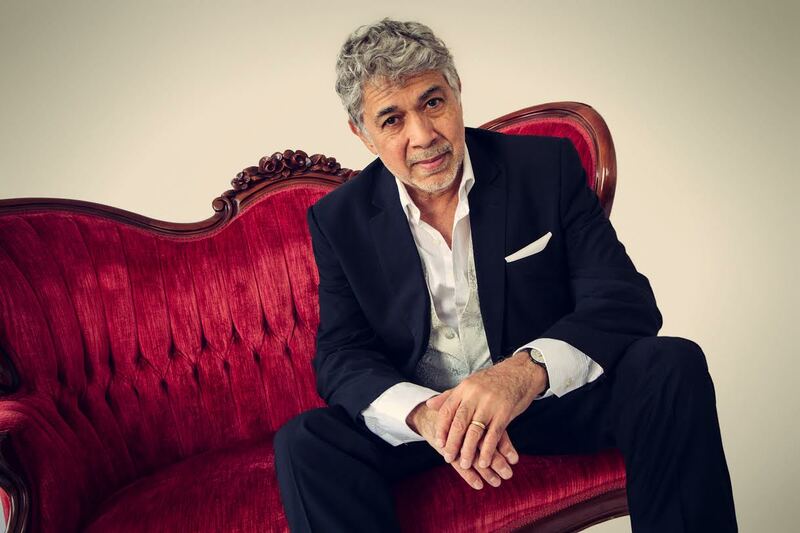 Jamaica’s Legendary Pianist Monty Alexander is set to perform at Dizzy’s Jazz Club Coca Cola @ Jazz at Lincoln Center from tonight, Wednesday, June 1st through Sunday, June 5th. 1: Alexander and the HKE band will return to Dizzy’s Jazz Club Coca Cola @ Jazz at Lincoln Center from tonight, Wednesday, June 1st through Sunday, June 5th in what is being billed as an energetic show that will blend the musical genre of classical jazz and the rhythms of the Caribbean seamlessly. 5: Alexander was born on D-Day, June 6, 1944 and was playing Christmas carols by ear at 4, entertaining neighbors and relatives by 5 and taking his first piano lessons at 6. 6: Fifty-five years after he moved to the United States from Kingston, Jamaica, home town pianist Alexander is an American classic, touring the world relentlessly with various projects and delighting a global audience drawn to his vibrant personality and soulful message. 7: 2016 will mark the seventh edition of the namesake ‘Monty Alexander Jazz Festival’ in Easton, Maryland, for which he has served as Artistic Director and perennial performer every Labor Day weekend since 2010. 9: With more than 70 recordings under his belt, Alexander has performed and recorded with artists from every corner of the musical universe and entertainment world: Frank Sinatra, Tony Bennett, Ray Brown, Dizzy Gillespie, Sonny Rollins, Clark Terry, Quincy Jones, Bobby McFerrin, and many more. In August 2000, the Jamaican government designated Alexander Commander in the Order of Distinction for outstanding services to Jamaica as a worldwide music ambassador. In 2015, the great modern pianist Donald Vega released With Respect To Monty, which included his interpretations of seven Alexander compositions. 10: For more on the Caribbean’s greatest jazz pianist and his music visit him on YouTube or at montyalexander.com. You can also like him on Facebook at facebook.com/officialmontyalexander or keep up to date on his performance on Twitter at @montyHKE.